Failing that, your living room will do! In times of yore, the temperature of the hand was used to warm the glass, releasing the brandy fumes that give the drink its added excellence. 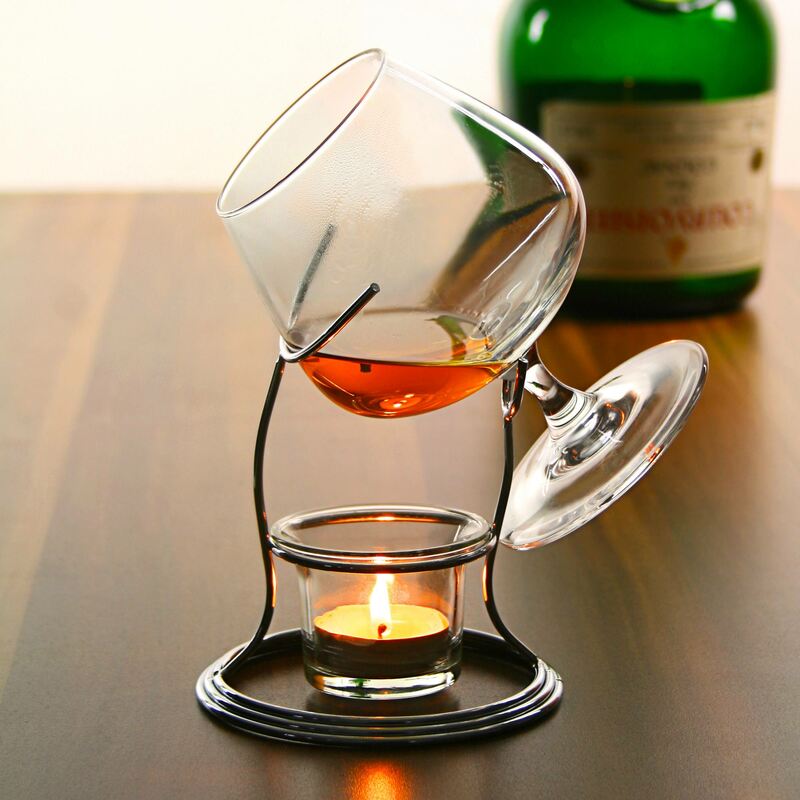 Now, all you need is this silver plated brandy warmer, which comes complete with its own top quality brandy glass! 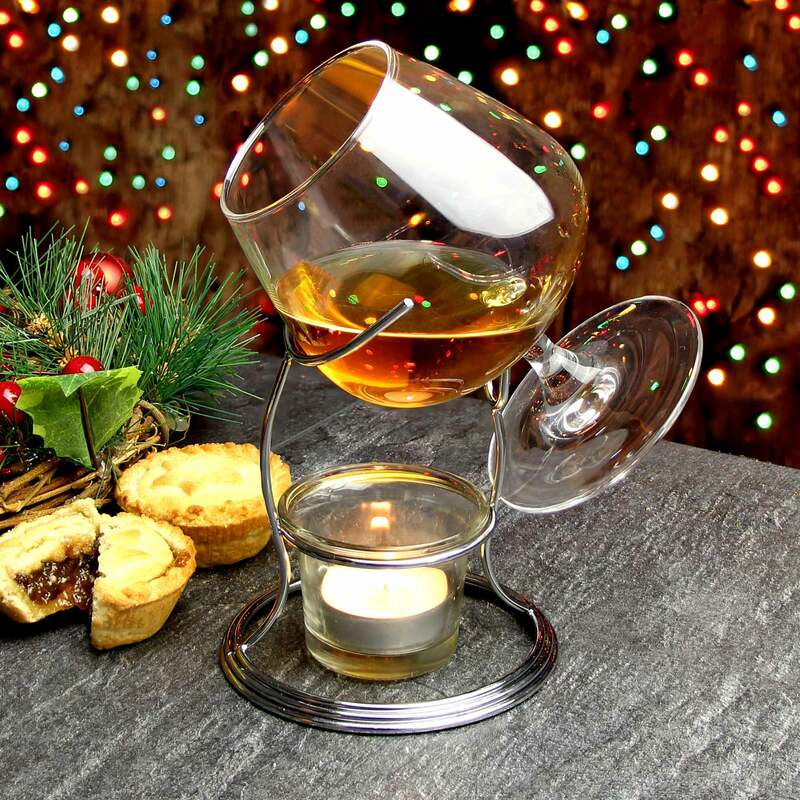 Simply light the provided tealight and place it in the glass cradle under in the frame, then place your brandy glass over the top to heat it appropriately. This product is sure to appeal to brandy lovers everywhere, and is an excellent starting point for the inexperienced, or virgin brandy drinker. 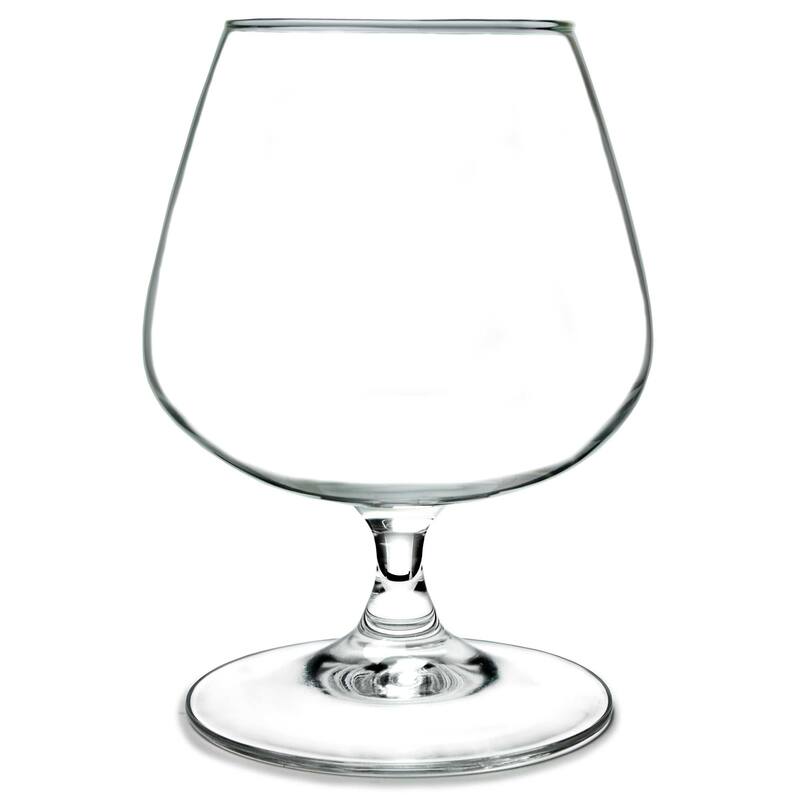 "It is my policy not to give reviews"
"Bought for my husband who asked for a good brandy glass. He loved it! The glass is good quality and fits perfectly over the warmer!" "Just what I wanted and great quality." 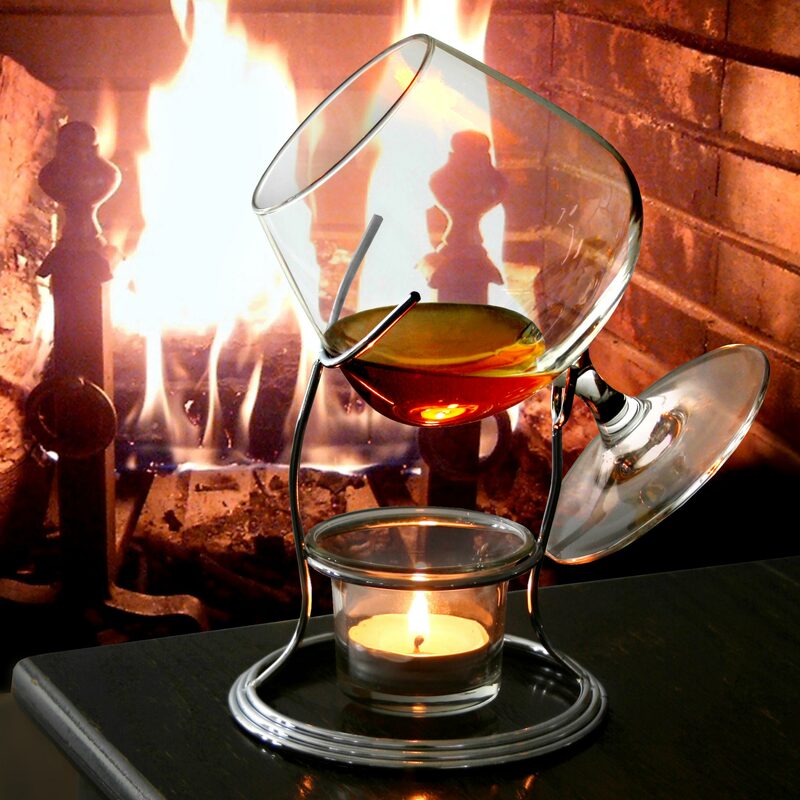 "I purchased this brandy glass & warmer as a gift for my hubby and he loved it. It arrived on time and was packaged extremely well."